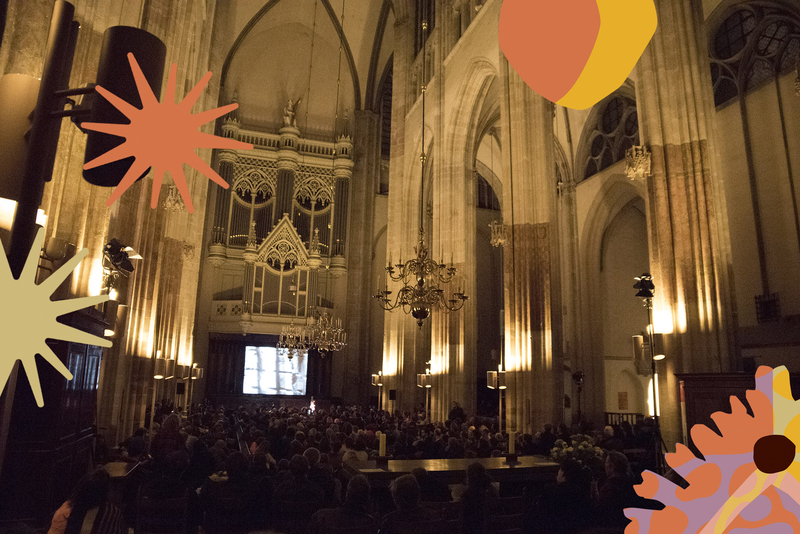 Thursday 8 November, on the opening night of this year’s festival, we present two performances by ONCEIM in the Utrecht Dom Church, in collaboration with contemporary music organization Gaudeamus. 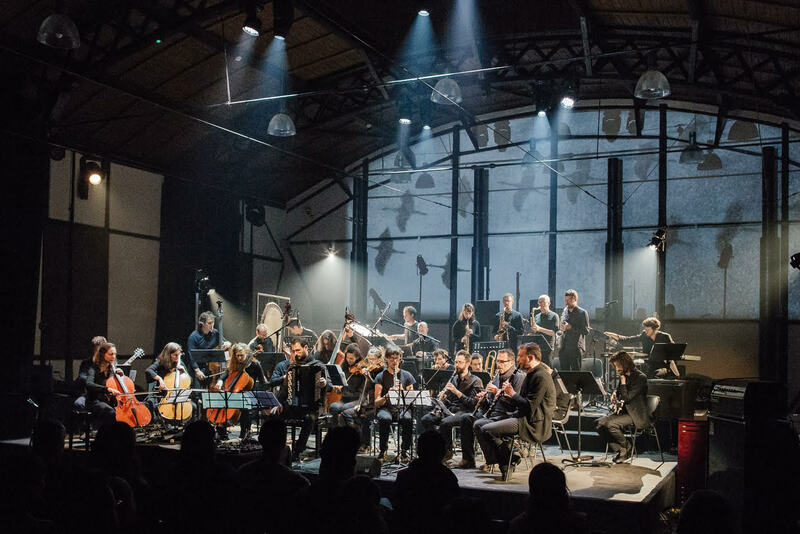 ONCEIM, short for ‘Orchestre de Nouvelles Créations, Expérimentations et Improvisations Musicales’, is a French orchestra of 34 musicians that dedicates itself to the art of creation and experimentation. ONCEIM's performances will feature pieces of composer Éliane Radigue and Sunn O)))-founder Stephen O’Malley. We talked to Martijn Buser, programmer of Gaudeamus, about the upcoming performances of ONCEIM, the artistic vision of Gaudeamus and the history and nature of the collaboration between LGW and Gaudeamus. Just like Le Guess Who?, Gaudeamus Muziekweek is an annual, international music festival which takes place in Utrecht. Both festivals have been cooperating for several years now, and both organisations dig deep into unknown veins and dare to place music upfront that is not known yet. "Besides we both have a wide scope in all musical niches worldwide," Buser says. “We both share a fascination and curiosity about unheard sounds, experiments and new ways to make music and organize concerts." 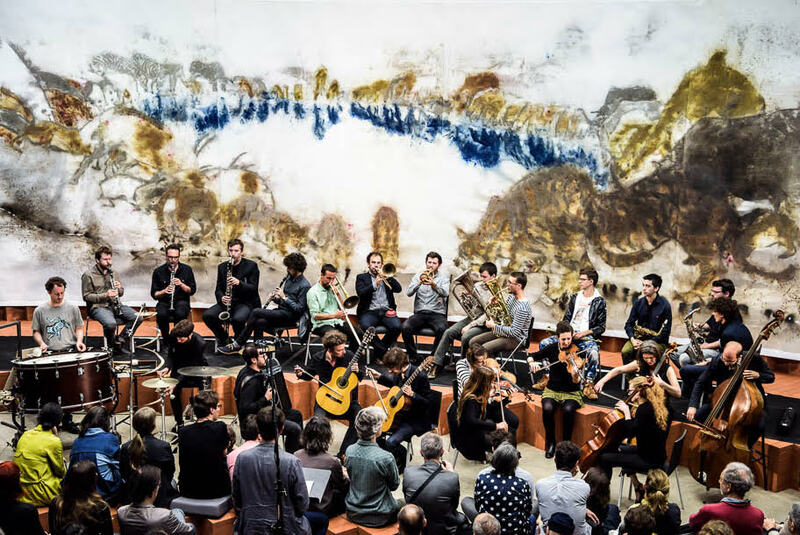 This year, both festivals will host two special performances by French orchestra ONCEIM in the Dom Church. "This orchestra does not succumb for any commercialisation," Buser makes clear. "They choose their own path of exploring new sounds and take the audience with them on their trip." “Composer Eliane Radigue is a true musical pioneer, having explored electronic music for over fifty years, and now composing for classical instruments," Buser continues. "ONCEIM has a strong relationship with composers from all around the world and have been spotted by Sunn O)))-mastermind Stephen O’Malley. With Radigue on the one hand, and O’Malley on the other, audiences from contemporary electronic music will commonly embrace ONCEIM.” These combinations – classical vs. electronics and imperturbable vs. unknown territories – are exactly what Gaudeamus and Le Guess Who? bonds. Besides ONCEIM's performances, several other acts are part of the collaboration between Le Guess Who? and Gaudeamus this year. One of them is improv percussionist Eli Keszler. Back in 2012, Keszler has already been nominated for the annual Gaudeamus Award. 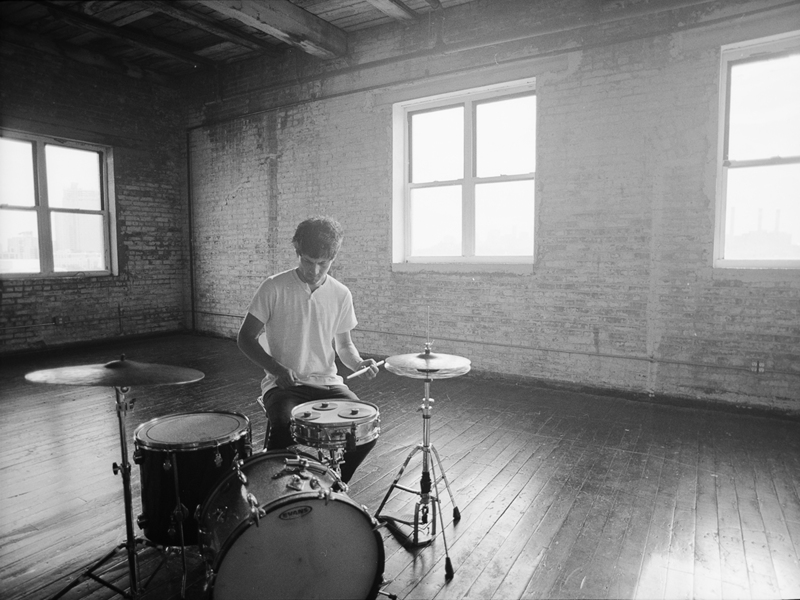 Stating about Keszler's appearance at the festival, Buser says: "We were blown away by his latest release and his virtuosity on the drums, as well as his recent collaborations with Oneohtrix Point Never and Laurel Halo." 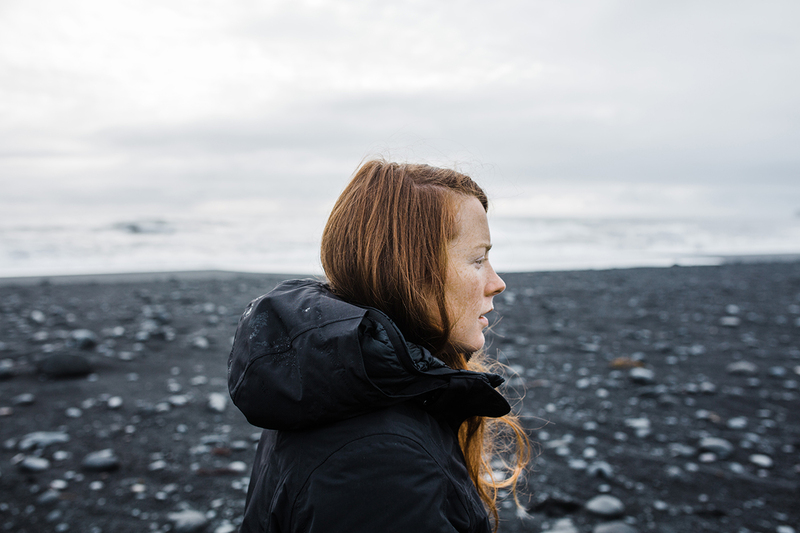 Another artist who has been on Gaudeamus' short list for a while, is cellist Lucy Railton. She will present music from her debut album release 'Paradise 94' from last Spring, with both cello and experimental electronics in the mix. "These combinations – classical vs. electronics and imperturbable vs. unknown territories – are exactly what Gaudeamus and Le Guess Who? bonds." On 29 November, Gaudeamus launches a new series of vinyl-only releases, together with record company Unsounds; which are both indispensable actors in the avant-garde and new music field. Two releases will be presented at Orgelpark in Amsterdam. 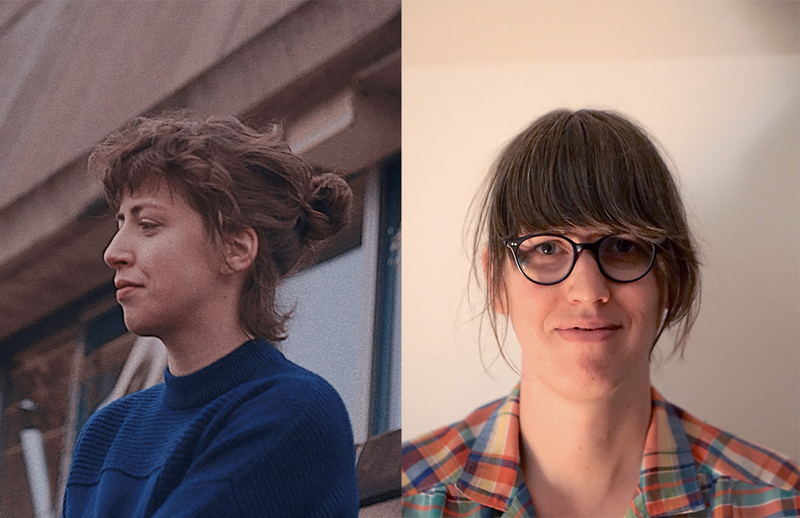 Further more, Gaudeamus will continue with their series Club Fluxus in TivoliVredenburg and gallery KuuB, putting forward young music pioneers. At Le Guess Who? 2018, we present the following performances in collaboration with Gaudeamus: ONCEIM & Stephen O'Malley present 'Gruides', ONCEIM & Éliane Radigue present 'Occam Océan', Eli Keszler, Lucy Railton and Sarah Hennies & Jessica Sligter.